This is both strong and stylish. 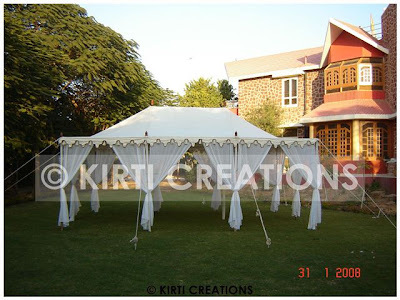 We employ the imperial raj tent in differents mode having legitimate designs. Its design is unique and stable which is constructed on ground. 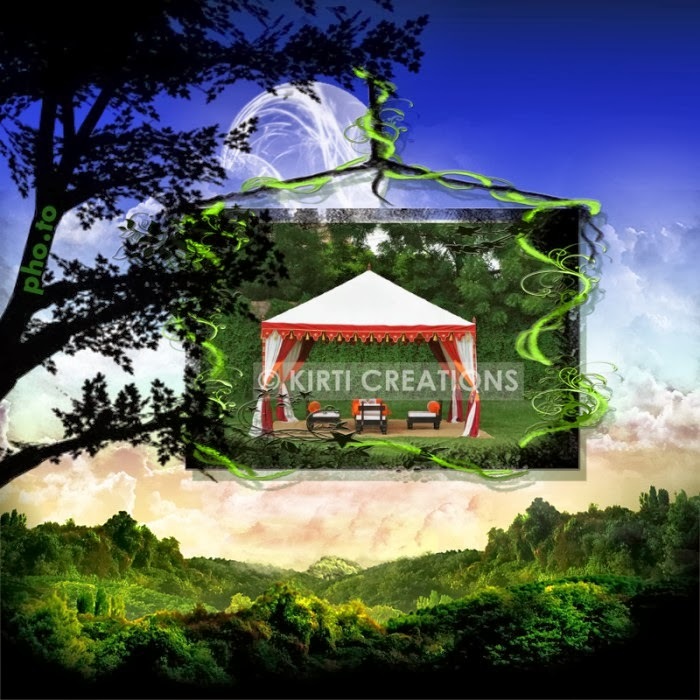 fantastic.......looks like it was a very stylish celebration tent.